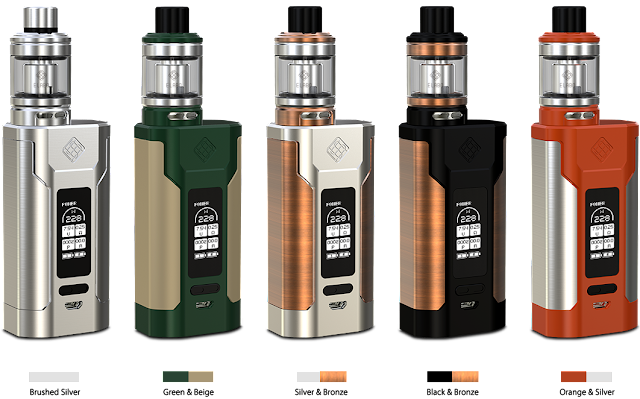 Predator 228, designed by sinuous designs in USA, with dual dual replaceable 18650 cells and with 228W/50A Max Output. Support Quick Charge with 2A Max Charging Current, technology and protections ensures its safe and reliable. Also it can serve as a power bank to charge other electronic devices, you never worry about charging your phones at sometimes. 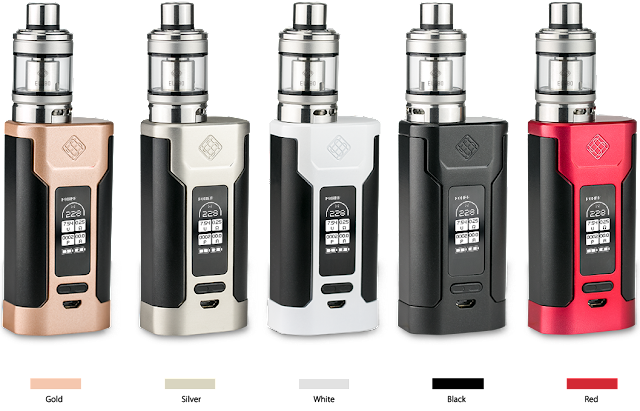 Due to the Compact Size with Hidden Fire Button, the Predator 228 is Fashionable. you can exchange the battery cells very easy, and clean the Elabo atomizer very easy (Detachable Structure). Moreover, the Elabo with retractable top filling solution and innovative childproof lock system can perfectly fit the Predator 228. Two Optional Heads with Wonderful Taste and support Upgradeable Firmware with Identifiable Separate Battery Power. All features make it is wonderful, be worth to have one!